Finding light, love and hope for the little things and inspiration for the big. 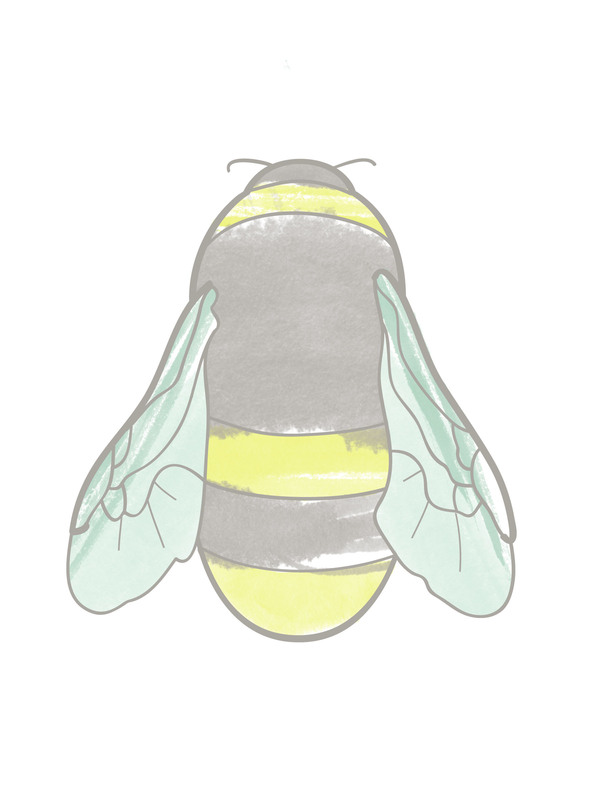 Welcome to Elle Bee Lovely! When Elle Bee Lovely was still in the “daydream” stages, I thought it would be a wedding blog. It seemed like a natural progression for me, as I was leaving my career in the wedding/invitation/stationery business, preparing for the arrival of my second child and taking a giant leap of faith becoming a full time, stay-at-home-mom. However, when I began working on Elle Bee, my heart just wasn’t in it. I couldn’t make myself sit and write about weddings. I found myself writing, instead, about my children, about how it truly felt to be a mother, about the wonderful magical moments and the really hard, dark days. And so, Elle Bee has evolved into a lifestyle blog for mothers convinced that maybe “having it all” isn’t what’s important. It’s about striving to create the home (and the heart) that you envision for yourself and your family – not the “picture-perfect-magazine-spread” vision – but the REAL vision. It’s about embarking on a journey to create a calm, God-centered, refuge for you and your family in this crazy world. And, it’s even about creating an organized order to all the chaos. Don’t worry, it’s not all serious, all the time! We have fun with home decor, fashion and fun crafts for the kiddos too! But at it’s heart, Elle Bee Lovely is a space where we, as women and mothers, can grow together. A safe place where we can attempt to let go of our perfectionist tendencies (they are disheartening after all, aren’t they?!) and embrace the possibility of being our best selves, while encouraging our husbands and children to be theirs. Elle Bee Lovely is for my own mother, who has always said that she would love to rewind and go back to when my brother and I were little and still at home with her. Elle Bee is for my mother-in-law who says, “Don’t worry about the smudgy handprints on your coffee table …. they’ll be gone soon and you’ll miss them.” It’s for the middle-aged mother that smiled sadly at me in Target and sweetly mentioned, “I have teenagers now. It’s lonely.” And, Elle Bee Lovely is for the new momma and the momma with little ones who, like me, are just trying to figure it out … and find peace and happiness admist the natural disorder that will always exist. Hopefully, we can be an inspiration. There may be no greater joy, no greater calling, than motherhood. But it doesn’t mean we don’t need a little encouragement. It doesn’t mean we need to do it alone! © Lori Blair and Elle Bee Lovely, 2017. Unauthorized use and/or duplication of this material without express and written permission from this blog’s author and/or owner is strictly prohibited. Excerpts and links may be used, provided that full and clear credit is given to Lori Blair and Elle Bee Lovely with appropriate and specific direction to the original content.